BUILD YOUR DREAM HOME HERE. LOCATED ON A WIDE FRESHWATER CANAL. 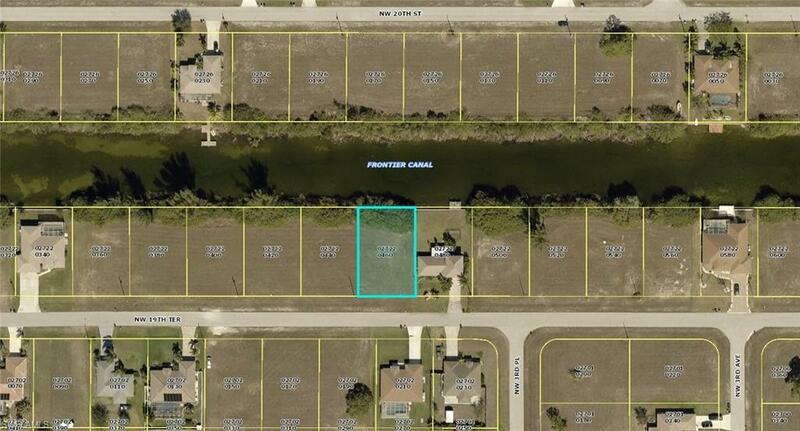 FANTASTIC LOCATION...CLOSE TO EVERYTHING, WITH QUICK AND EASY ACCESS TO FT MYERS. Listing courtesy of Rob Mercora of Schiff Realty, Inc.